Welcome to 109 Meadow Clary Drive, a gorgeous 4 bedroom 2.5 bathroom townhouse with master on the main level. 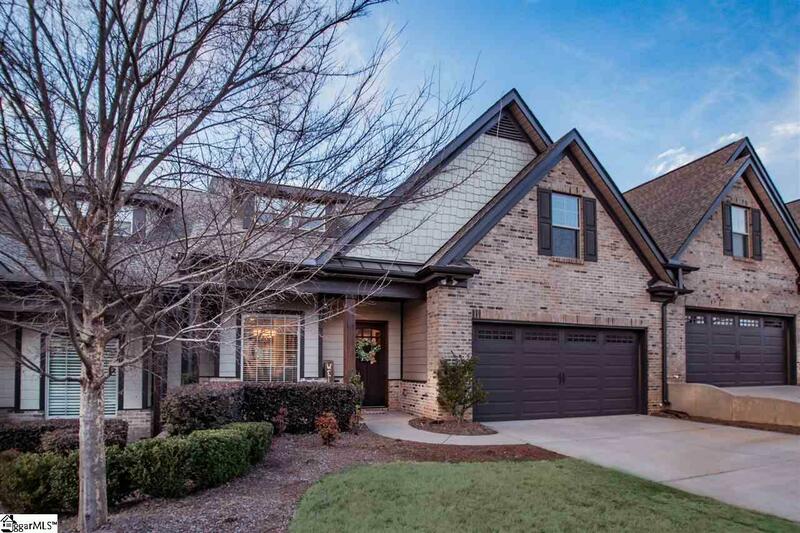 Live maintenance-free in the gated, sought-after community of The Townes at Thornblade which is located just minutes to all the restaurants, shops, grocery stores, hospitals, and other conveniences off of The Parkway, Pelham Road, and Haywood Road. With easy access to I-85, the GSP International Airport and the award-winning Downtown Greenville are both less than 20 minutes away. 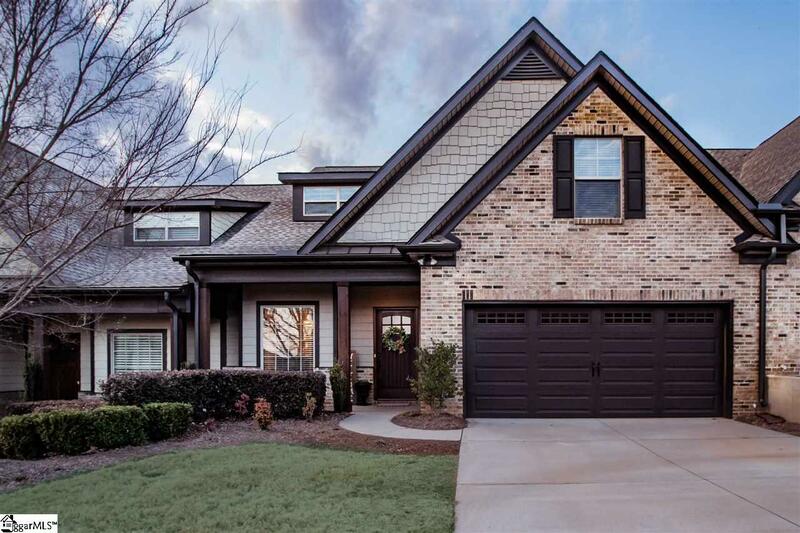 This home was previously a model home for Cothran Homes and it shows! The home's finishes and upgrades are top-notch features and they include wide-plank hardwood floors throughout the living areas, ceramic tile in all bathrooms and laundry room, bonus room with added closet for the option to use it as a fourth bedroom, laundry room w/ laundry sink, gas fireplace, granite counter tops, 42" cabinets, stainless steel appliances and so much more. 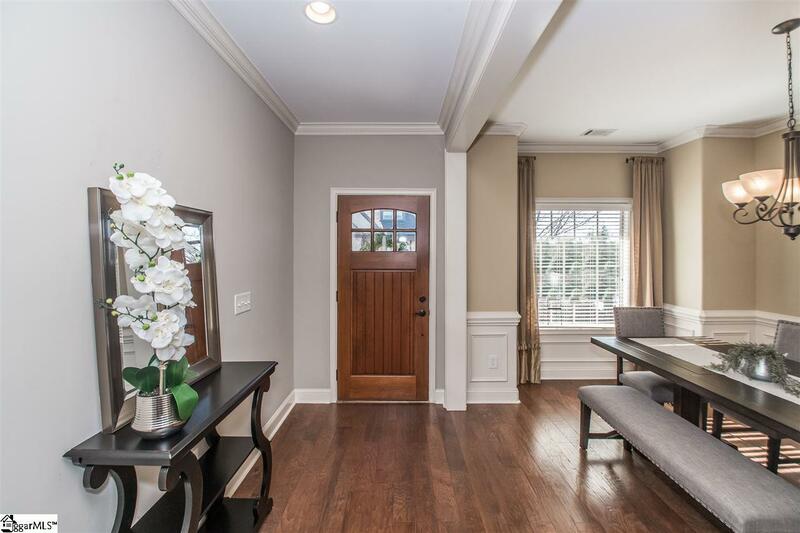 The open main level features a spacious dining room, a large kitchen that opens to the living area, half bath, laundry room, and master bedroom. The spacious master is on the main level and features a large walk-in closet, master bathroom with dual vanity, and separate shower and tub. The upstairs includes a loft area, a full bathroom, two bedrooms, the large bonus room that can be used as a bedroom, media room, or office. 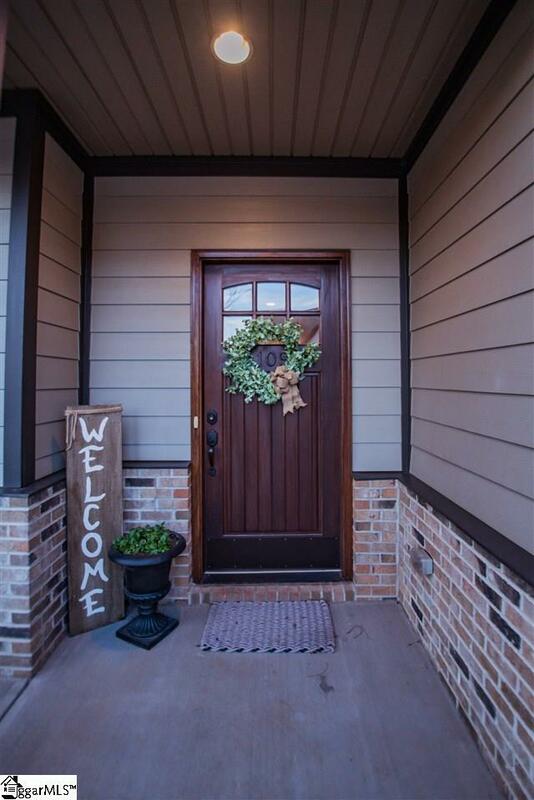 Schedule a showing today before this rare gem is gone! Listing provided courtesy of Tyler Hudzik of Allen Tate Company - Woodruff.